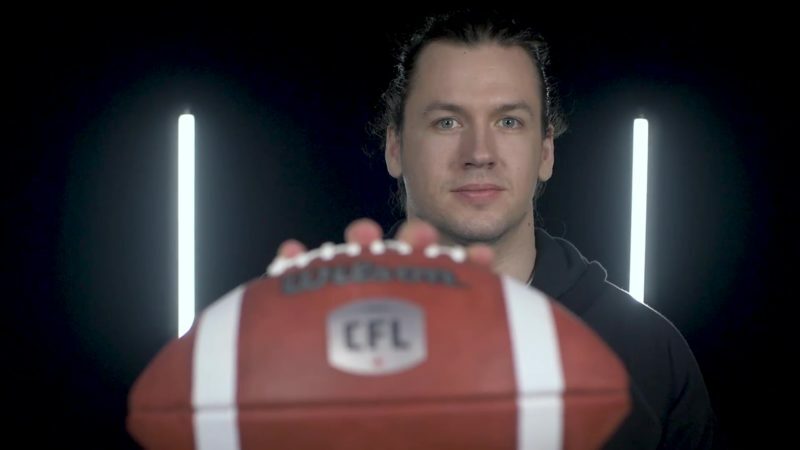 It would have been easy for Chris Barnes to cheer for his local CFL team. But he always knew that he preferred red and white to yellow and black. 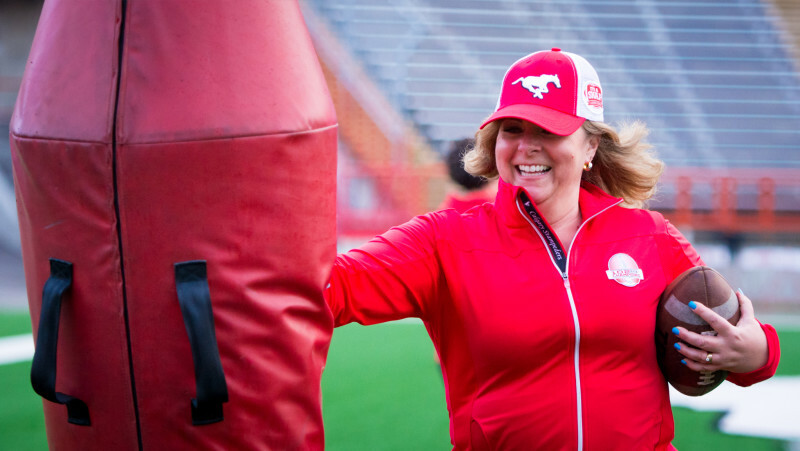 When Barnes moved to Calgary, he was able to share his affinity for the team with his wife Tera and his mother-in-law, who were already big Stampeders fans. In 2007, the couple – along with their young children – spent most of the season at McMahon Stadium moving from section to section. 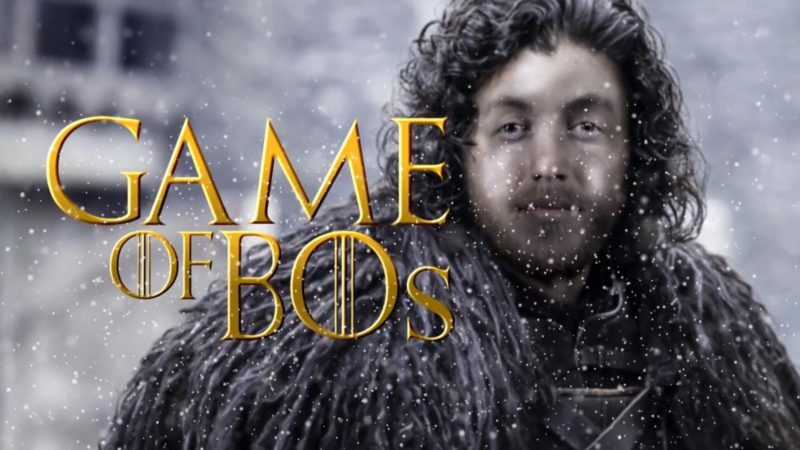 But the following year, they settled on what has become their game-day home. “We became season-ticket holders in 2008,” said Barnes. “In 2007, we went to almost every home game, purchasing tickets from Sobey’s. We thought the games were great entertainment value for the price. As a family we enjoyed our experiences so much that we decided to buy season tickets for the next year. Since joining Section K, the family has created some lasting relationships with those around them, specifically with the Nik Lewis Nation. And that relationship all started with a simple gesture. The Barnes family enjoys their section for many reasons. But one of the biggest is that feeling of being a part of the game. Throughout the years, the Barnes’ have spent a lot of time at McMahon. And it’s become a special place for their family. From tailgating to autographs and even wedding photos. “Tera and I were married on October 30, 2015, and we were fortunate enough to have some wedding pictures taken on the 30-yard line as well as a few pictures in our seats,” Barnes reminisced. 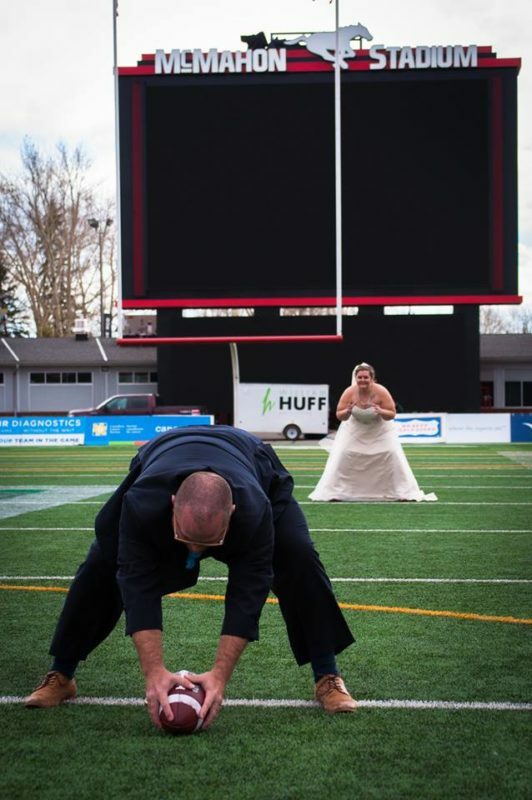 “One of my favorite players (and people) is Randy Chevrier, so our photographers had me long snap the ball to my bride. “Another great memory was during fan appreciation night, when former Stampeder Marquay McDaniel handed my daughter one of the signed silver footballs and one of the Stamps photographers caught that moment. To get your 2019 Season Tickets and secure your access to the 2019 Grey Cup, click here!